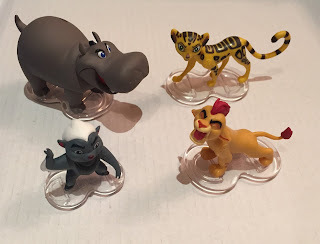 We are big The Lion King fans so when we heard that there was going to be a new The Lion Guard series on Disney Junior we could not wait. My son quickly realized that some fun merchandise would probably follow. Wonder Forge's game Protect The Pride Lands tops the list of fun! 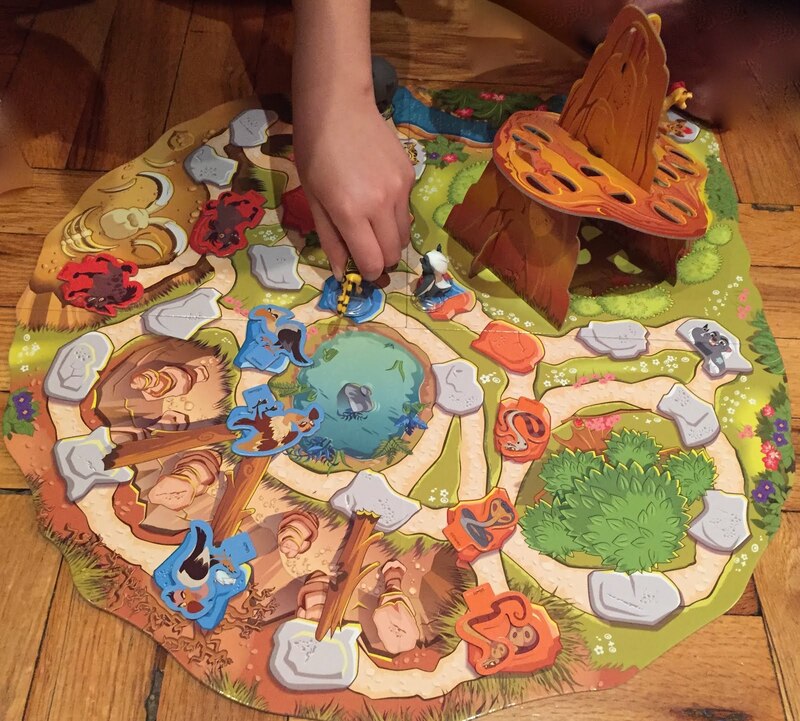 Team Work is at the center of Wonder Forge’s new Protect the Pride Lands game. 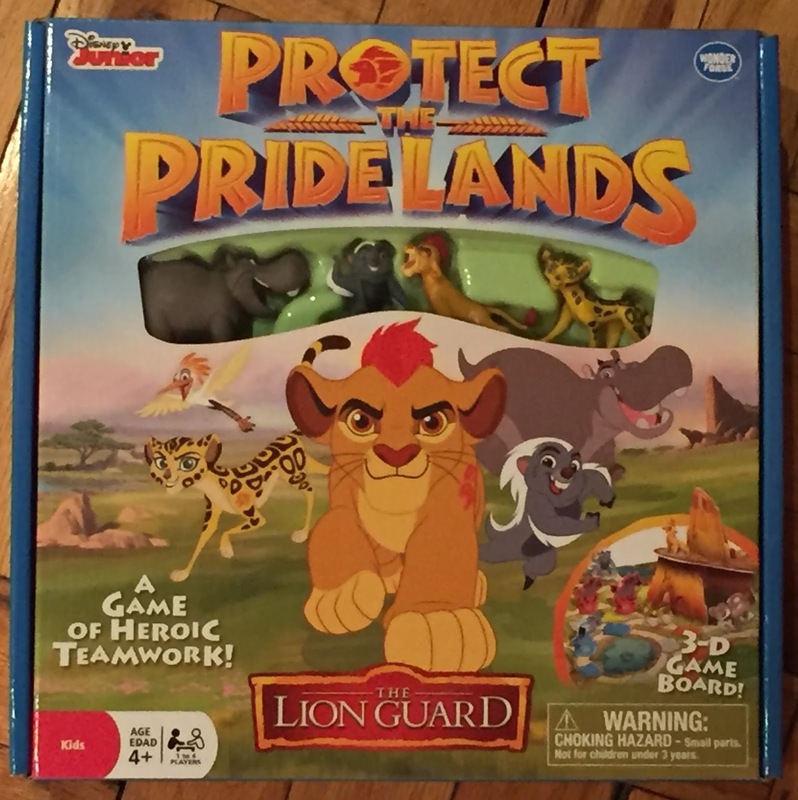 In order to get Kion, Simba's son and Leader of the Lion Guard, to the top of Pride Rock and secure the Pride Lands, each player has to work together to defeat the Outlanders (a menacing group of hyenas, vultures and snakes). Players take turns picking up directions from a deck of colorful picture cards. Each turn has a player move an Outlander and a Hero to get to the end goal. A fun twist in the game is that each player has to choose between moving one of two heroes per card. This gets the kids thinking strategically. Does it make more sense to move Bunga two places on the path (to try to banish Outlanders) or move Kion up Pride Rock? 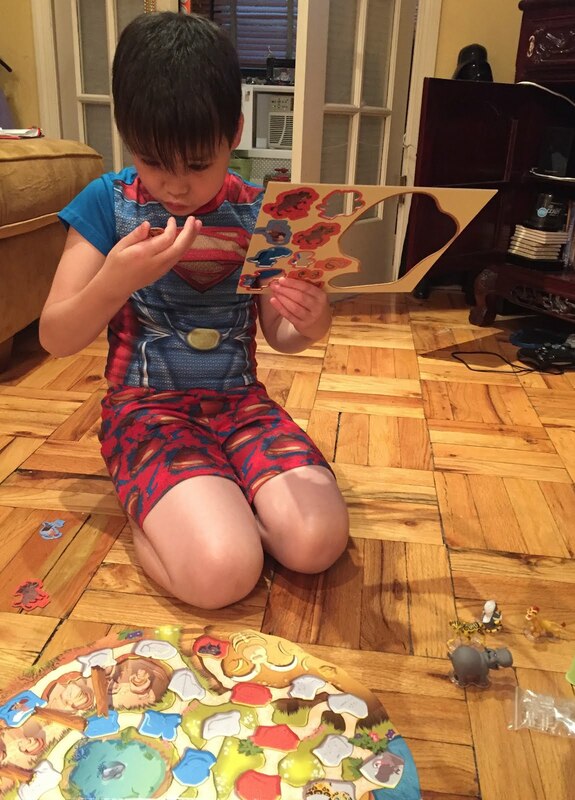 We played as a family so my son was picking based on the character he liked best. I can't wait to see him playing with friends and watch the debates that ensue! What I love most about the game is that everyone gets a fair chance to play their favorite characters Kion, Fuli, Bunga and Beshte. No one has to argue over being their favorite character. 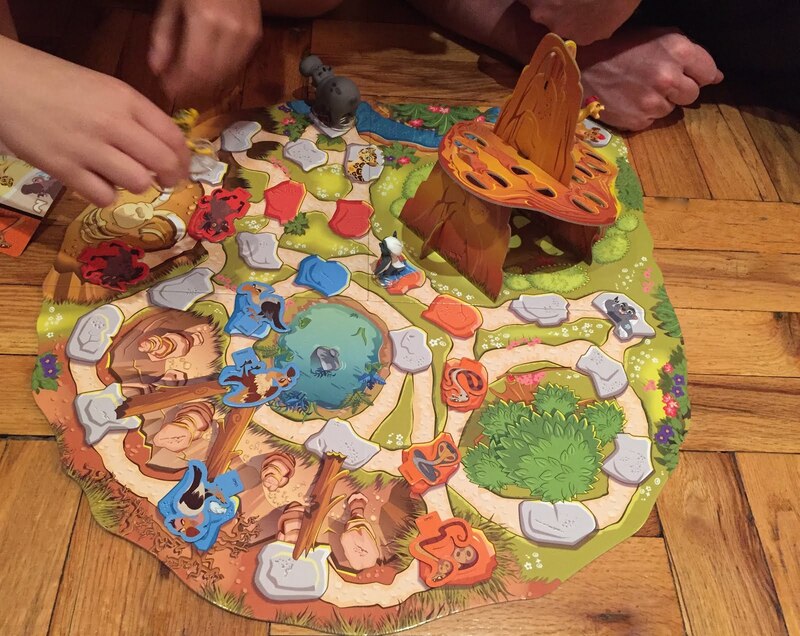 Sharing, team work and cooperation are underlying themes in this game. Even better, everyone wins together or loses together. Just like in a real pride everyone has their place and success and failure are shared by all. Get your Protect the Pride Lands game at Target.com! 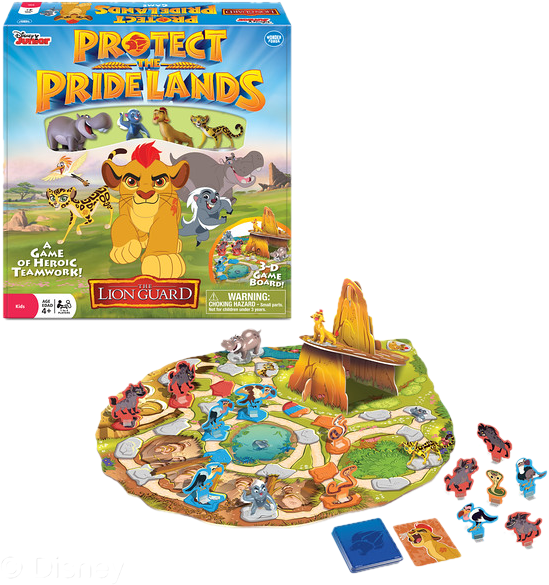 Picturing Disney was provided with a Protect the Pridelands game by Wonder Forge. The opinions of our writer are honest and without bias.